Sometimes when I go into the hall 2 times the game crashes. Also when replaying games sometimes the music stops. I love this game sooo much especially the mini games it’s so addictive and I play it every day best app ever!! This game is so cool and is so fire and lit 💯🔥I can't stop playing pou. I swear this game is the most adorable thing I’ve ever seen I love it. Do not buy anything in this app! This app stole my money not once but twice wouldn’t let me redeem either don’t waste your money on this app!!! U won’t get what you paid for this app back!! I love this game but it needs an update! This game is overly outdated I just reinstalled this after like an year of so and everything is still the same! Why do you have to pay if it’s free on other devices? I have nothing bad about this game to say. I think this game is great for young players to learn to take care of something like a pet. I really enjoy taking care of my own poop. Thanks for reading this. It needs a update to a better Animation style it’s blurry. Good game? Sure. But not worth 1.99, in my opinion. It’s older and when was the last time this thing was updated? I remember getting on the bus, pulling out my iPod, and showing my friends the new car I had just gotten my Pou. This game is so out there and I loved waking up in the morning and playing it to pass the time. I’ve had this game since I was small!Maybe 6?7?or even younger!This game has something to it that makes me so entertained!Love pou! It’s a good game and it’s really fun to play but it’s not worth any money of any sort it should be free. I bought this stupid game and it’s not worth a crap..... GIVE ME A REFUND!!!! That’s a coach Lisa, run! Great game! But theres an issue. Pou is a really entertaining game but can you guys please update it to be compatible with the iPhone X? I love this game but it looks a little blurry and bootlegged on iPhone 7 Update please! I love this game.it is soooo cute and funny. It is simply the perfect game to play when you are bored or even in a bad mood. It is sure the app that brightens up your day. There are so any goals you can achieve in the game to a tea and you would be proud of yourself. I played this game when I was really young, And I still play it now! Awesome game It’s really cute❤️ Thanks for making this game! Great game but I can’t play! I think this game is great. But the only problem I have with it is that every time I play a game on it it’s like someone else is playing and I can’t control my Pou. Did this happen to any one else? I love pou I really do. But, something weird happened when I was playing pou. One time I was playing pou on my iPad ( I’m on my iPhone). I had pou’s following me/ Friending me, had a few coins, etc. Then I put my pou to sleep cause she was very tired so, I let her sleep while I went to another game I had. I came back to check on pou. And It showed pou but, it wasn’t my pou! It was a baby one ( mine was an adult). 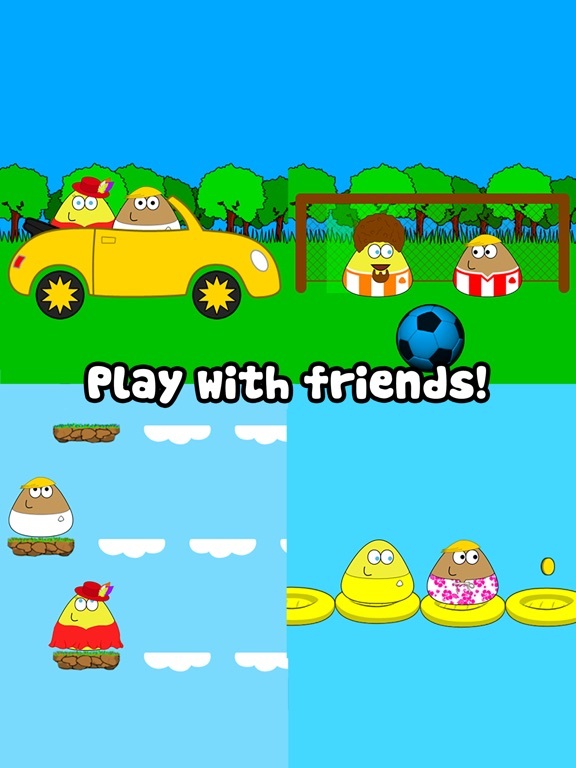 It was the new player pou thing and it showed the welcome massage. I eventually got my pou back. Was this a bug or something? I love the app! I’ve been playing for years and I can sure say it’s definitely a quality app . However I do have a few suggestions so here I go... 1.more mini games that interact with friends! 2.more mini games in general ! 3. Being able to give friends gifts, I think that would be great! 4.to interact with friends (within reasoning ) Thank you so much for listening to my ideas! I hope you may consider them! It’s a good game but I have some problems with the game. I am playing in the day but it’s dark outside! Second reason I can’t play with my friends a pop up is saying I have no internet but I tried everything resetting WiFi, turning it on and off and I tried closing out the page and going back. Last issue! I can’t buy anything either... why does it say I don’t have enough money?!? I have 1834 coins and it’s not budging... someone help! I love this app it's so fun! I would so recommend this to my family and friends!! Need new games & acessories! New foods and etc, but i love this game! This game is so cute and very fun to play!! I love taking care of him!! For some reason he doesn’t like the cherries. I give it a 5 regardless because it’s fun, addictive and cute. Please fix the bug so I my pou can get new food. She tired of eating the same foods. :) . I would give this app 5 stars if I was able to listen to my music while playing this game. There is a huge glitch, Ive tried to delete and re install the app but the glitch wont leave. I cant go into the hall everytime i do, the game crashes and restarts and erased all my progress. Its super annoying but I love the game. Please fix this glitch!! When trying to go to the hallway for Pou, it closes the app, literally every single time. Really annoying. I can’t even swipe over to it or it closes my app. I love this game. But whenever I try to enter the hall, the game crashes. Please fix this! Every time I go to the Hall the app crashes and has me restart as if I just downloaded it where Pou hasn’t been fed etc. Wondering what’s going on...you guys still alive? This game is great! And for anyone who saids this is a ripoff of My Boo, do your research. I remember when the car game where you just keep going forward came out (forgot what's it's called) a few years ago. And, last year, My Boo copied the exact same idea! Well that doesn't mean it's first, you may be thinking. And you're right. But if you look it up, pou came out august 5th, 2012, and my boo came out in 2015. So there. Do you're research. This game is really fun! I would totally recommend it. It's REALLY addictive though (that's not always a bad thing!) I used to play this game a lot but then I just... forgot about it. I was scrolling through my purchased apps and decided: "hey? Why not?" And it's still better than my boo. It's so cute and, to all of you out there, SOO much better that boo. If you spam the food enough you can pretty much force feed him and give him love handles for a bit, and the games are awesome. 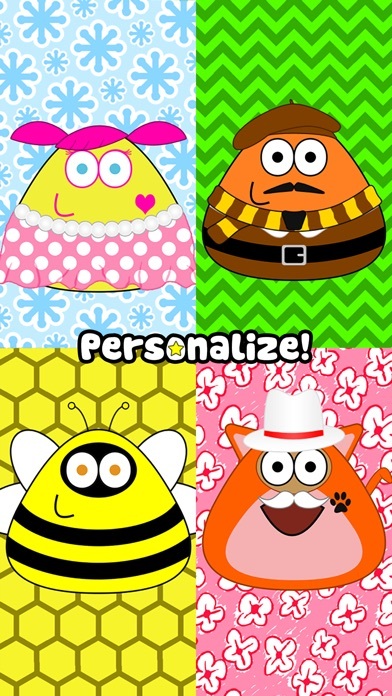 You can dress him up and, unlike other pet games, watch him grow up from a little pou to an adult pou! I don't let little ones play the game or else they will have too much fun and won't give him back! I do leave you with this one piece of advice. DO NOT TURN ON NOTIFICATIONS! Every time you leave the app you will be sent a notification. It happens at least twice a day. Other than that everything is awesome! I love pou! It's so cute! You can dress it up, play with it, pet it, feed it, visit your neighbors, and much more! I just wish there were like, places to go? Like an actual store and a park and like, when u go there are other players pous there. Or maybe a thing where pou can get married and have baby pous? And where when u go to ur friends house they can see u there and u can actually interact! But overall this game is awesome!! Listen to this, you rude haters out there!!! This game is great and I love it!!!!!! This game is super fun. Pou is really cute and I love giving him outfits,changing his color and all sorts of other things. 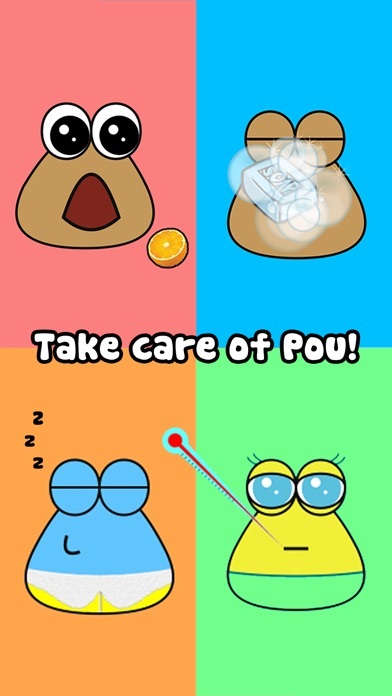 Second I love how you can take care of Pou. It is just like having a real pet. I also like the mini games. They are a lot of fun. My cousin and I play them together all the time. I like how you can make an account and meet other Pous. In conclusion Pou is a great game and you should totally get it. "Pou" is a game I enjoy playing and gives me something to do, so I did not hesitate to buy 4,800 "coins" for the $1.99 deal. After I bought it, it asked me to type in my password and confirm my purchase, and it said my purchase was successful. It took my money (I checked) but I did not get the coins. I closed the app and opened it back up but I still did not get my coins. Is there something I need to do or did I just get scammed? Some help please? Thanks. I love this game but the problem I am having is that it doesn't let me like to my own music on my device when I disable the sounds on the app. I don't have this problem with any of my other games. I really like listening to my music in the background but I can't do that. If this doesn't get changed soon I will just find a different game. I hope you can fix this little problem. People add some costumes for Pou (shirt, pants, skirts, dresses picnic, swimming, long coat, clothes shaped fruit, bamboo, carrots, cake formation, ao dai, costume President of the country, shirt emblazoned with the flag is a message also express love peace, ...), more pets for Pou, for Pou walking, toys Pou (carrot, apple , ...) add the scenery (bamboo forest, vegetable garden, garden carrot, orange canopy, eagle, ...) more types of shoes, ... Or maybe for people to decorate Pou in the Paint and Pou wear these designs. That is my suggestion, thanks to Pou to humans. I would rate Pou a 5 star because I enjoy playing but recently it has been messing up and it won't let me login g into my account. It says I need to update the app and its been four days now but it still shows there is no update. My pou is level 53 so I don't want to give up on it just yet because I've put a lot of t me into this app. Any helpful ideas? 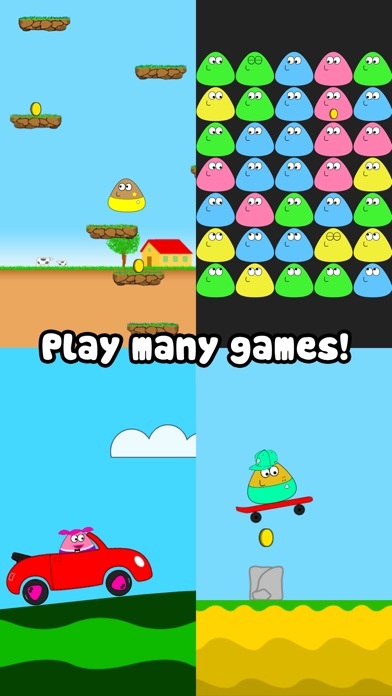 I absolutely love Pou! 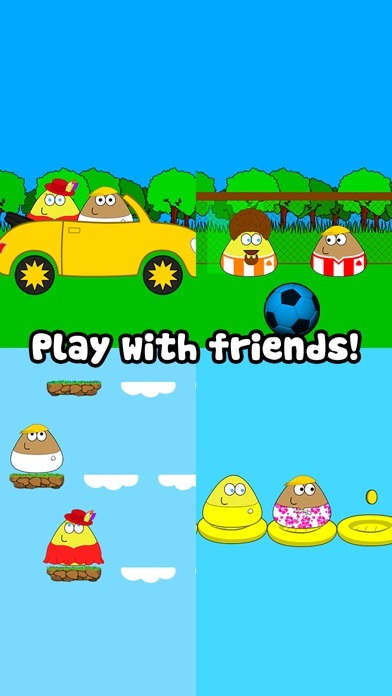 It gives you a special pet along with many other games you and your Pou can play together! As you level up, your Pou will grow up and you will be able to purchase more items for your Pou! I would definitely recommend that everyone plays this game. It's wonderful! Okay, so this game is about this loveable Pou that needs someone to take care of it...what IS a Pou, anyways?? So, this virtual pet is a great idea for all ages! Everyone in my family plays it and we all enjoy it!! 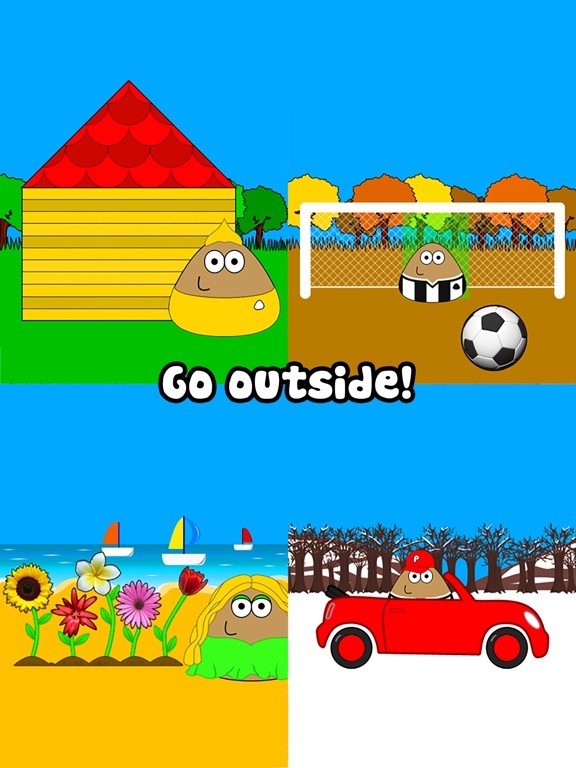 Pou is a cute game with tons of possibilities! 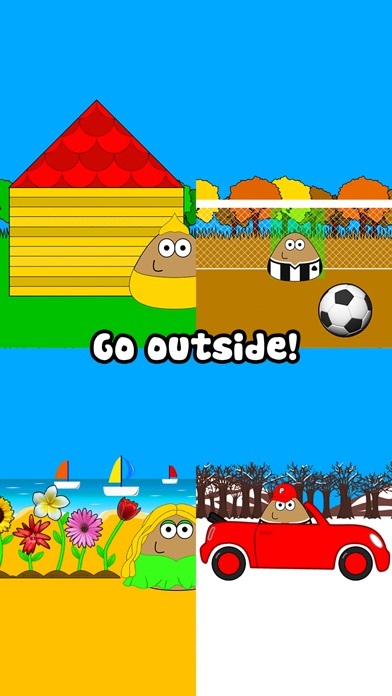 Pou poos, gets dirty, gets hungry, ect. But the main reason is that while I am at school, Pou gets all sad and hungry and all that. That is my only concern! I love Pou! Worth the money, has me addicted. But the only thing I wish we could do was listen to music and play. I don't know if anyone else feels the same but I know I'd be so happy if in the next update we could listen to music!! This game is so cute, fun, and entertaining. I do have a few suggestions. 1. maybe add a sleepy potion so that when we can't play, we have a potion that makes pou sleepy so that it can sleep without the other stats going down. Also, you should add more outfits. When I was 7 or 6 or around there this game came out. I believe in 2011 or 2012 and my sister and her friend played it a lot and got me into it. Had it ever since. I like going onto my old iPod and seeing everything still the way it was. i love this game sooooo much it's so simple but it's fun and there's so many games on it that i don't have to download individual apps, however i just really wish every time i'm listening to music and go on the app it stops, ill really like to listen to music on my phone and be on the app Pou. Anyways everything else is just PERFECTTT! Pou is a great game but....it needs a crucial update,a new look and especially a fix in the background music,dude,i wanna play MY music in the background! It really puts me on my nerves whe n i keep hearing the beeping of the game... pou is a great game and if you take these two considerations and put them in action,pou will get an all new "app of year award"... good luck! I always play this game,and it's ok and all but it has some major bugs. One time I bought coins for 1.99$ but it didn't give me any coins. And every time you play soccer it doesn't let you win. In the pool game it won't let you control it. In the beach volly game it won't let you win even if you put it on easy mode it won't let you win. This game is great! It was introduced to me by my cousins and now even my grandmother has it! 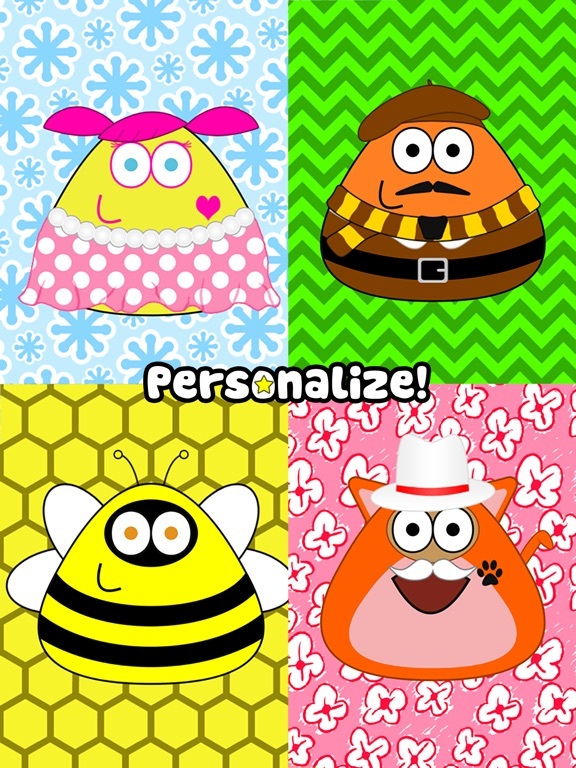 We all love our pou and think they are adorable! To all those complaining I would keep it to myself unless you can make a better app! KEEP UP THE GOOD WORK!! 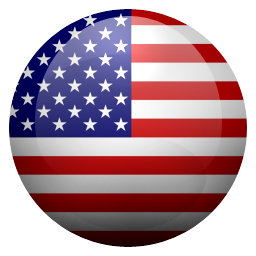 What a great app! 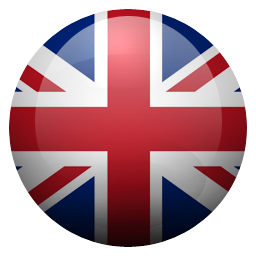 I have had this app since my nanny showed it to me over 2 years ago and it is an AMAZING app. Just when I play some games inside the app, it doesnt adjusts to my scream so you should fix it. Not complaining tho because this app is my favorite! My girlfriend and I both play this game and we love it. It's so cute. The only complaint I have is that I can't play music in the background with the app sounds off. Please fix this. Thank you. It's ok. 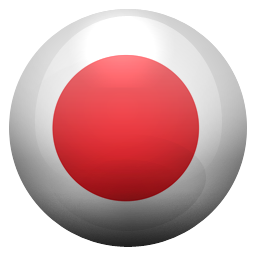 I am giving this app a 3 starts because sometimes a feature doesn't work wich is the microphone. Sometimes poi does not repeat what I say. Some of the games does not give me as much coins!!! And I spent a bunch of coins to unlock something and I couldn't even use it!! Who does that😡 But besides that I think the app is pretty great! This game is definitely my favorite one to play right now. 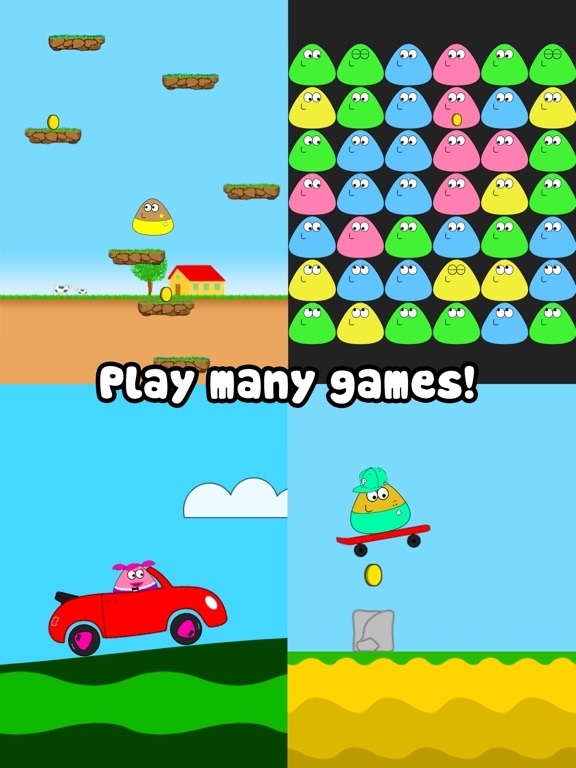 It's cool because it has multiple games within the game you can play with the cute little pou dude, it's very addicting. Don't have any complaints here. Love it!!!! While playing a mini game if you get an achievement it automatically says you have run out of space or time. Some try to beat their high scores but can't because of this problem. Also you can't listen to your own music. Other than that it is a pretty good game.